A $5 scratch-off lottery ticket tucked in a birthday card proved to be a million-dollar winner for a Lackawanna woman. 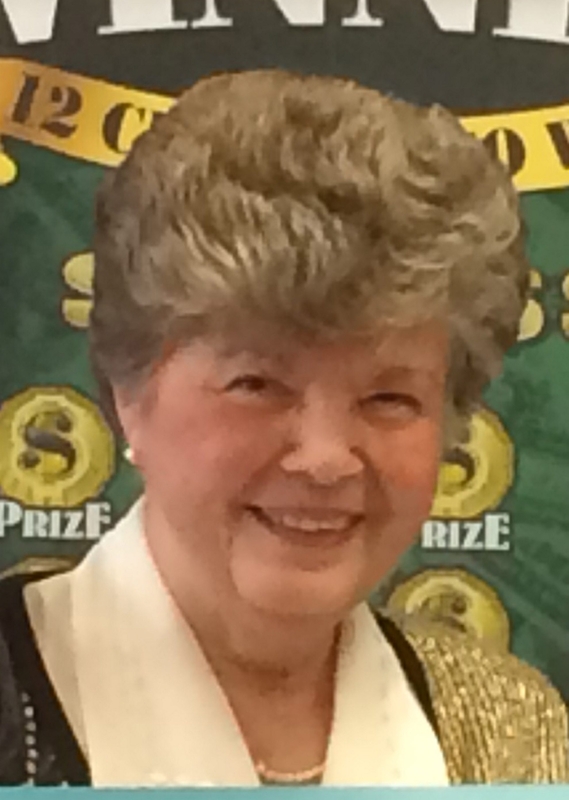 Theresa Dybalski, a retired insurance company employee, was introduced Tuesday at the New York Lottery’s Buffalo Customer Service Center, along with Robert Leubner of LeRoy, another million-dollar winner who had bought his own $5 ticket. “I was having lunch with some friends to celebrate my birthday, and one of my friends included this lottery ticket in my birthday card,” said Dybalski, who said she scratched off the ticket, part of the $1,000,000 Winner game, at home. It wasn’t until scratching off the last box in the last row that she saw her number matched, and the words Jackpot, $1 million. “Is this possible?” was her first reaction. Leubner had bought his winning Cash Extravaganza ticket in Caledonia. Last month, he also accepted a lump sum payment, which was $529,440 after taxes.